Peacefully, Carol left us November 16, 2018, and went to be with her Creator. She was predeceased by her parents, Einar and Elveretta Sundmark. She is survived by her brother Maitland, and his wife, Pat, their family, and many cousins. She was born at Erickson, MB and received her early education in that region. Following high school, she went to Normal School (Teacher’s College) in Winnipeg. After earning her teaching certificate, she taught in various rural schools within the province for six years. With attending university summer school, evening classes and two years as a full time student, she earned her B.A. from the U of M. She then worked for the Red Cross for three years in Toronto. On returning west in 1970 she began working in adult education at Lac La Biche, AB that stretched into more than 2 years. She had found her passion – Adult Education! Then a one year in post-grad studies at University of Saskatoon was followed by employment in 1973 by Yukon Vocational Centre (later to become Yukon College). Other employers, including the Yukon Council of First Nations, kept her there for better than 10 years. She had found her place in life to live – The North! Camping, hiking, and collecting wild flowers with which to make acrylic jewelry that was sold at Craft Sales brought her in touch with many friends. 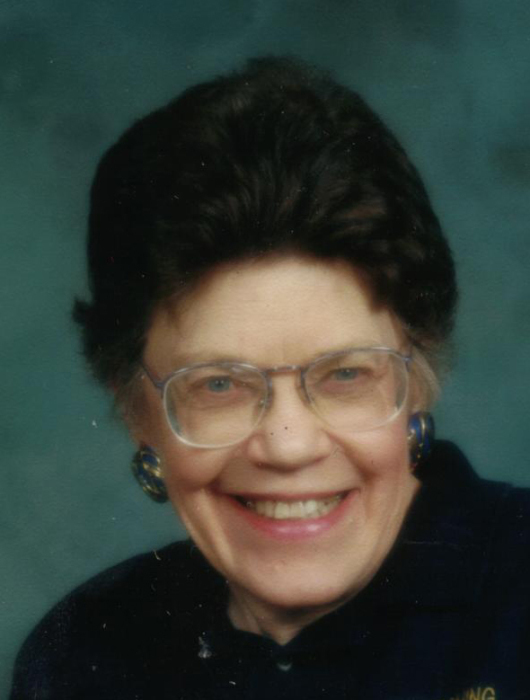 Her lifelong interest in Canadian history was her connection to the local Historical Society. In 1983 she taught adult education in Fairview College, Peace River, AB until 1986 followed by adult education at the Friendship Centre, Fort St. John, BC in 1990. Carol was a very active member of the Hilltop Baptist Church during her times in Manitoba and a very active member of the Riverdale Baptist Church in Whitehorse. She served as a missionary, teaching English in Japan, for two one year terms in ’86-’87 and ’06-’07. She returned to Yukon College to teach ESL until returning to Erickson in 1996 to care for her ailing mother. After her mother’s death in 2003, she remained living in Erickson but made yearly visits to her beloved North. In 2014, she travelled with Mait and Pat to Sweden (her third visit there) to explore the family’s Swedish roots. Recently Carol had relocated to Winnipeg to be closer to the family. Her stay was brief before the Lord called her home. The funeral service was held at Hilltop Baptist Church, Erickson, on Thursday, November 29, 2018 at 2:00 p.m. with interment following at Hilltop Cemetery adjacent to the Church. Pastor Joshua Scorgie officiated. In lieu of flowers, a donation to Hilltop Baptist Church or Heart and Stroke Foundation Manitoba would be appreciated.